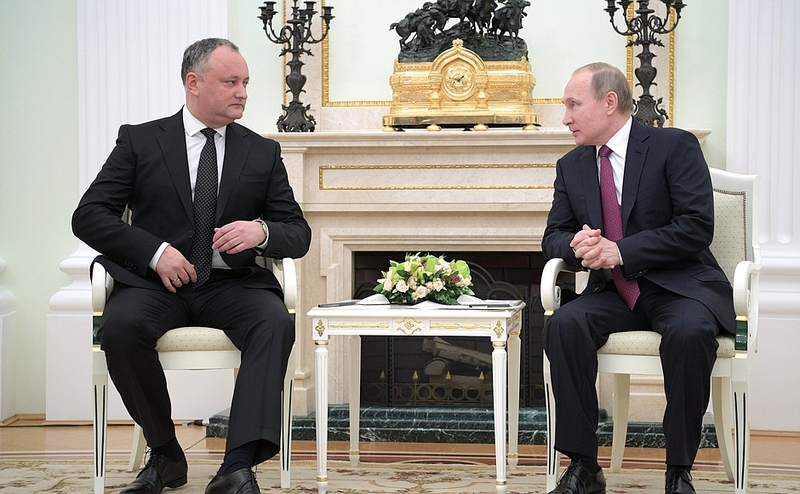 Putin talks with President of Moldova Igor Dodon. 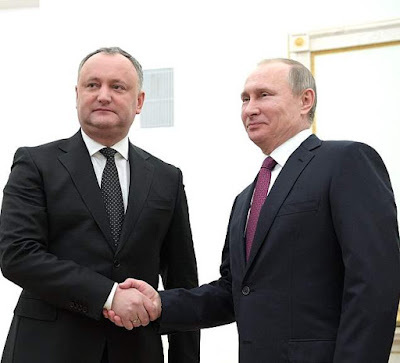 Putin.BLOG Foreign Policy Putin talks with President of Moldova Igor Dodon. 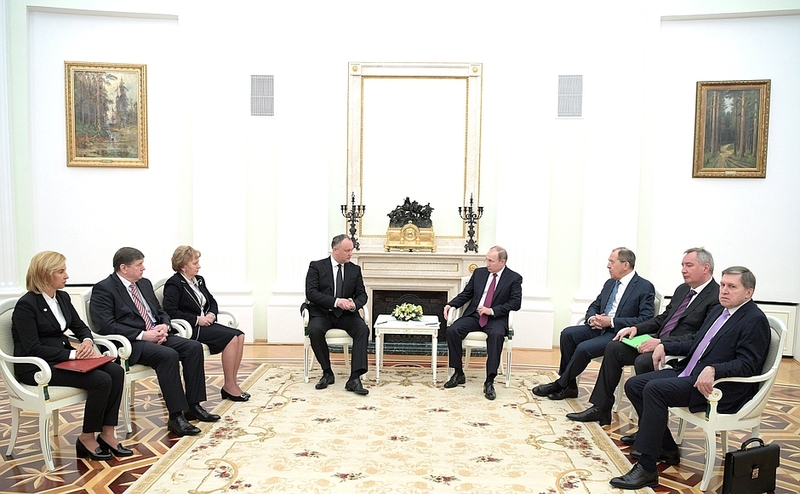 The talks focused on prospects for bilateral trade, economic, cultural and humanitarian cooperation and current regional issues, primarily a settlement in Transdniester. Moldova is an important regional partner for Russia. Unfortunately, you and I know that relations between our countries have recently declined, as evidenced by falling trade, which has plunged almost 50 percent in the past few years. However, I strongly hope that your first visit to Russia – in fact, it is your first foreign visit as President – will give a powerful boost to our interstate relations in all spheres. My colleagues and I, all of us once again congratulate you on your election as the President of Moldova and on assuming office. First, thank you for your congratulations and the kind words you had for me late last year and for the past few years. I certainly believe that our relations have entered a new era. Unfortunately, strategic partnership with the Russian Federation was not even mentioned in Moldovan strategic documents in the past seven years. But last year the people in Moldova voted for a new President and his program. The majority of Moldovan residents voted for maintaining our statehood, for neutrality and strategic partnership with the Russian Federation, for settling the Transdniester issue and for preserving our traditional Orthodox Christian values. We strongly hope, and the Moldovan people hope, too, that 2017 will open a new era when we will be able to re launch our strategic partnership in the main areas. This is my first official visit in my new capacity and the first visit by a Moldovan President since 2008. None of the Moldovan leaders have made an official visit to Russia in the past nine years. Therefore, the majority of Moldovans, in fact, Moldova as a whole is following my visit closely, hoping that it will help settle the problems that have accumulated in my country. Vladimir Putin and Igor Dodon. Vladimir Putin talks with President of Moldova Igor Dodon. Meeting of the Presidents of Russia and Moldova at Kremlin. 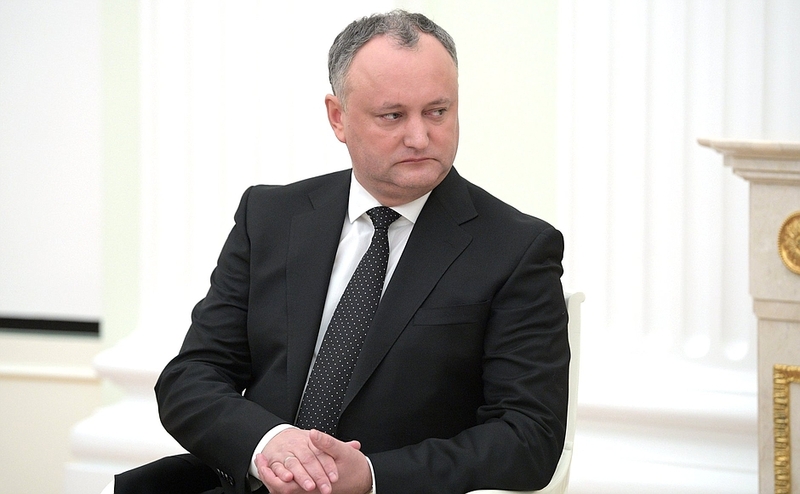 Igor Dodon, President of Moldova. 1 Response to "Putin talks with President of Moldova Igor Dodon."